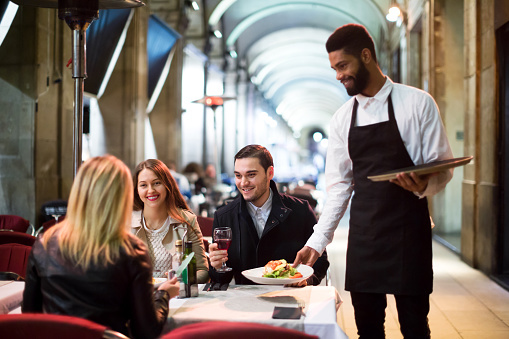 We conduct mystery guest assessments to restaurants and bars. Our mystery guest will give feedback on their experience including but no limited to; initial impressions of the website, booking process, arrival, staff engagement, menu choice, service, quality of Food and Beverages. The mystery guest will be required to answer specific questions and give detailed commentary on their experience, often supported by images. From our panel we can profile for experts in the Food and Beverage field or we can select from genuine customers in specific locations. For the last number of years, we have been the official mystery guest providers for the Restaurant Association of Ireland. For details of the upcoming awards programme and entry information please click here.